The collectible card RPG will feature collectible characters and ships from the entire Star Wars universe. At its E3 2015 press conference, Electronic Arts announced the development of a new mobile game in the Star Wars universe. Created in collaboration with Disney Interactive and Lucasfilm, Star Wars: Galaxy of Heroes will combine elements from collectible card games and role playing games. The game will allow players to collect and battle with characters and starfighters from the entire Star Wars universe, including the original trilogy and prequel films, as well as Star Wars Rebels, the Star Wars: The Clone Wars animated TV shows and more. We have a great partnership with the talented folks at Lucasfilm and Disney Interactive. It is that collaboration that has enabled us to deliver a unique mobile experience that brings the vastness of the epic Star Wars franchise into the palm of your hand. 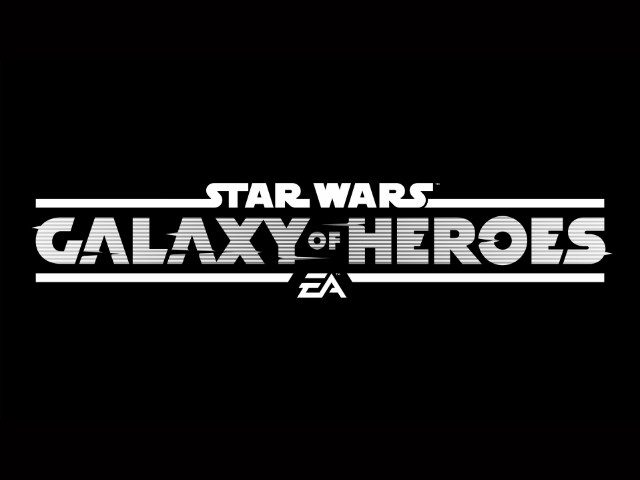 Star Wars: Galaxy of Heroes will release later this year on the iTunes App Store and Google Play. The world of Star Wars is no stranger to mobile games, and Galaxy of Heroes isn’t the only upcoming title players have to look forward to. To be specific, Kabam and Disney recently announced the development of Star Wars: Uprising, a mobile RPG also set for release in 2015.